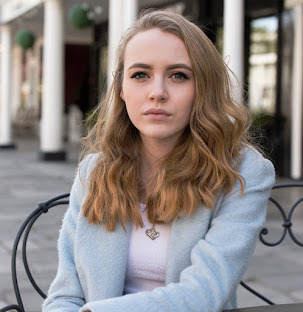 Hi Guys, I wanted to write a chatty post as I haven't done a post like this in a little while and I always love reading why different people decide to become bloggers, so heres the story of why I decided to become a blogger and how I got to where I am now. 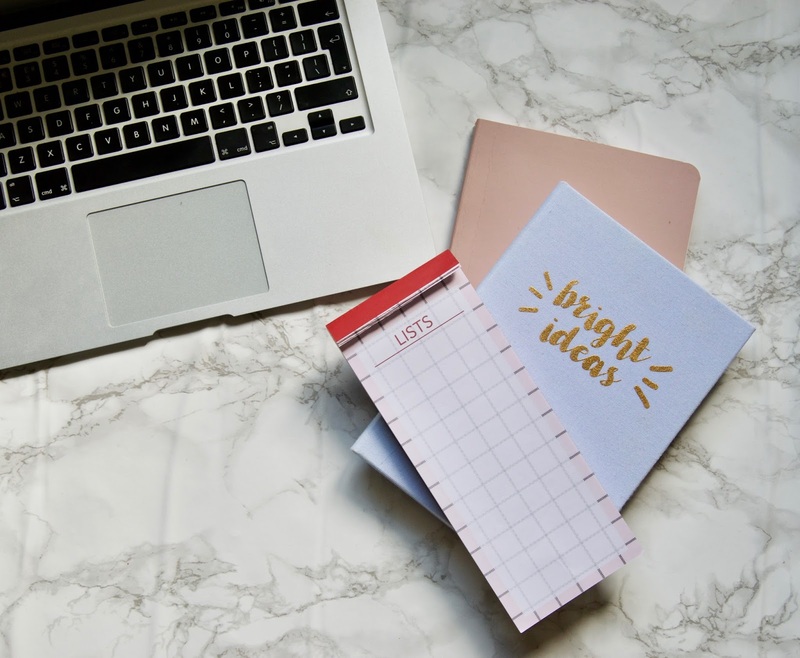 The thoughts of becoming a blogger first started at around 17, when I felt as if I needed somewhere to release my creativity and give myself a little project to do during my spare time. I contacted a few people I knew who had blogs already and just asked 'how do I do this too?' which moved me along to wordpress.com, where I created a free blog with a really ugly theme (that I thought was great at the time) which then became 'ClaudiaMorgan'. I really did keep the blogger part of me private during that time and only told a few of my close friends as I was absolutely terrified of the judgement I could have got from everyone at school. I started by borrowing my mums old camera, buying little products from Boots and Lush and slowly going from there, reading every Zoella Lush blog post along the way to see how she spoke and try to make my writing style sound as similar as possible. However after about a year and a half of being incredibly inconsistent and really not getting my content out there like I wanted to, I started the blog you see now. The reason why I decided to restart wasn't far from the reason why I started, I felt I needed an escape. As I am a very nervous person, I tend to over think a lot, causing me to become hard on myself and feel as if everything in life is against me... trust me, even the silliest of situations can set me off. I needed a place where I could put all of my creativity, thoughts and reviews of products that I loved, a website that I really felt displayed who I am as a person and didn't come off as a clone of someone else. I can only hope that this blog is helping inspire people aswell as myself to let go, have fun and truly express who you are by doing what you love, no matter how much judgement there is from anyone. Also a little insight for anyone who is stopping themselves from starting a blog because they are worried about judgement, I never did see or hear a bad word about my blog and I still haven't to this day. I hope you enjoyed reading my incredibly soppy story about why I started blogging, I'd love to hear how you guys started in the comments.